Support local small business on Saturday 1 December. 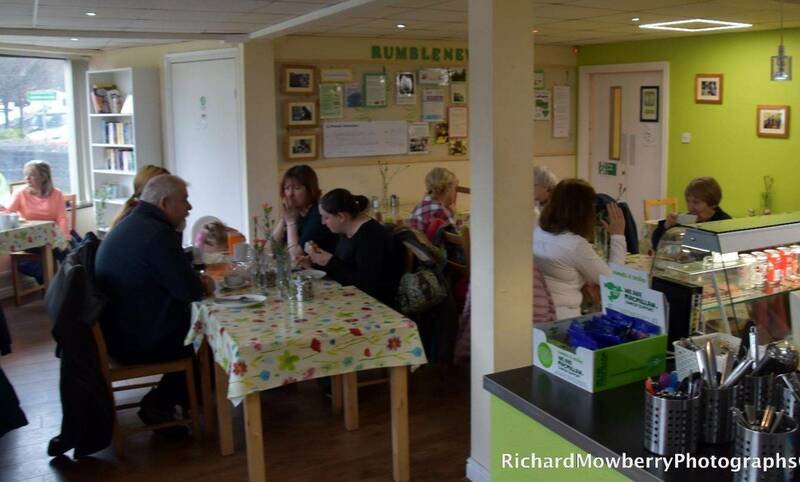 Enjoy a free tea or coffee with a full breakfast until 11am or main meal until 2.30pm. Make sure you check out our beautifully designed Christmas Cards also on sale in the Cafe throughout December. 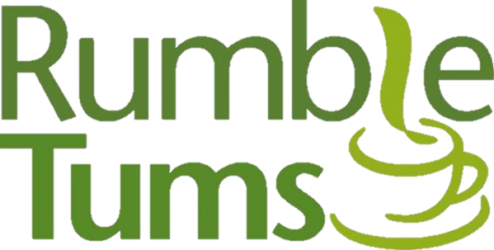 Make sure you have a little rest from all the Christmas shopping by calling in to Rumbletums. Our coffee is the best and probably a cure for tired shopping feet!